Envirotec creates Indoor Air Quality Guide for London-based businesses. Congestion in cities is a largely discussed topic due to the inconvenience and delays it causes people. While the frustration may be the main thing debated, congestion causes another issue far more dangerous but not nearly as obvious – pollution. According to a recent research carried out by the London Atmospheric Emissions Inventory, every part of the capital exceeds acceptable global pollution levels of PM2.5, which is a highly toxic air particle known to worsen heart and lung function. The latest Public Health England study attributes the annual costs of air pollution to the NHS as £157 million. While the outdoor air quality of the capital is a major issue, what many people don’t know is that indoor air quality can be between two and five times worse than outdoor air. There are many different sources of indoor air pollution and especially in working, learning and social environments they can affect many people at once. 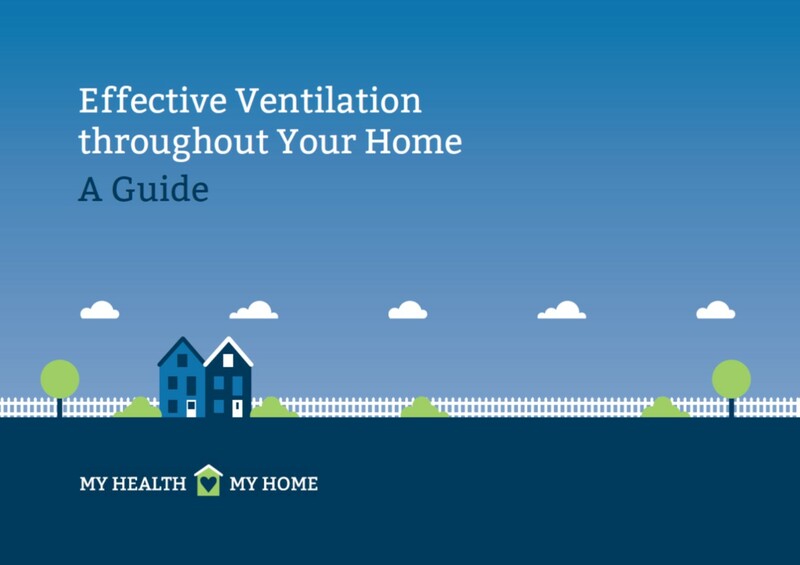 Envirotec have created a guide for London-based offices, restaurants and shops which provides information and tips on how to assure that the indoor air quality in these environments are kept to a maximum. It discusses the importance of indoor air quality to both employees and customers, the different sources of pollution as well as the difference between natural and mechanical ventilation and why opening a window in a city with already severely polluted outdoor air isn’t going to successfully fix the indoor air.